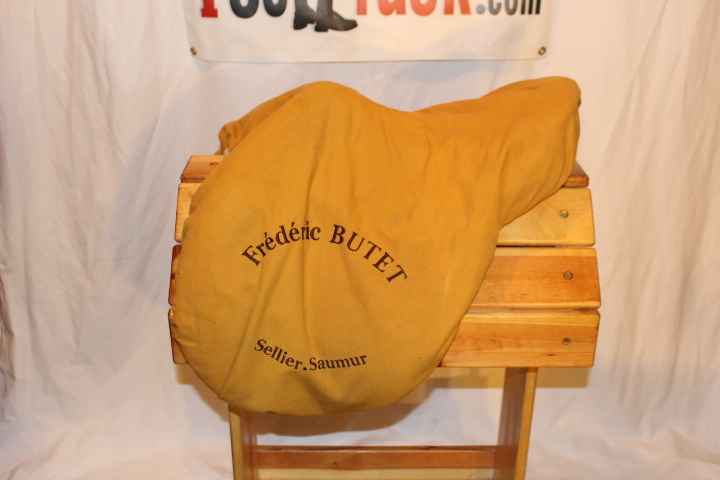 2006 Butet with 2 flaps (2 flaps are normally regular but these are long and not forward) and a medium 4″ tree. 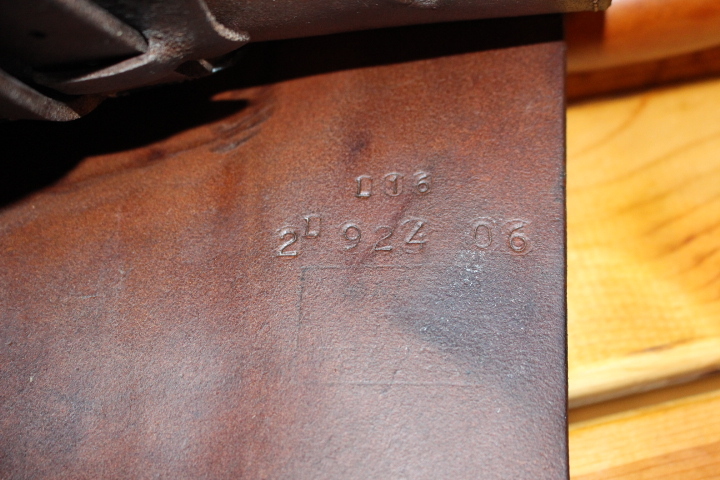 Flaps measure 14.75″ long x 13.75″ wide. Grippy and supple. 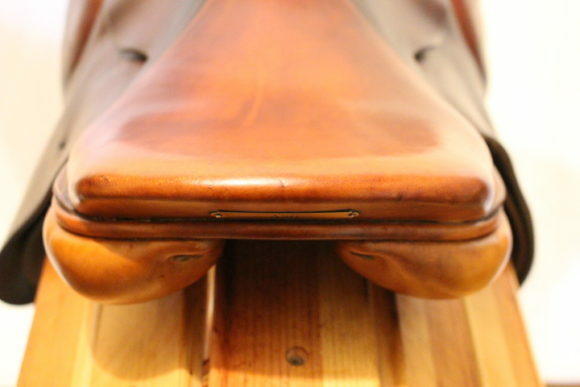 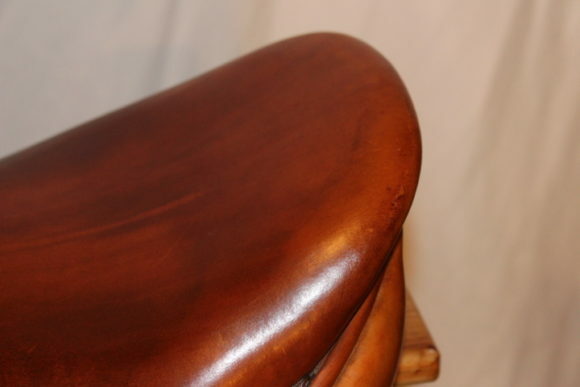 Seat and knee rolls refurbished by Butet. 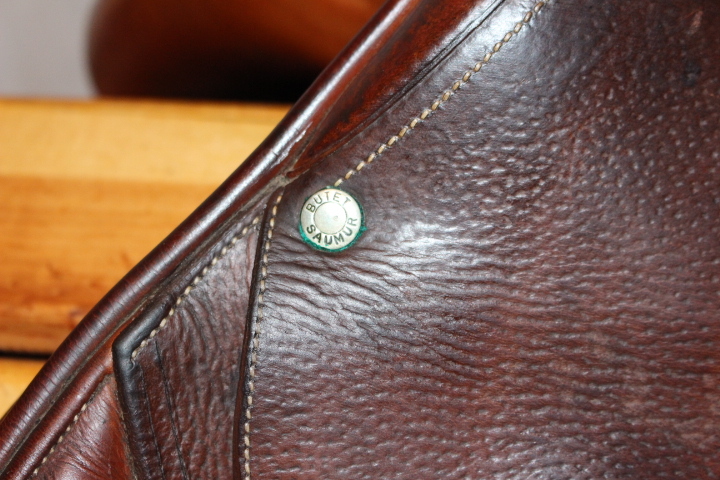 Billets are in great condition. Narrow twist. 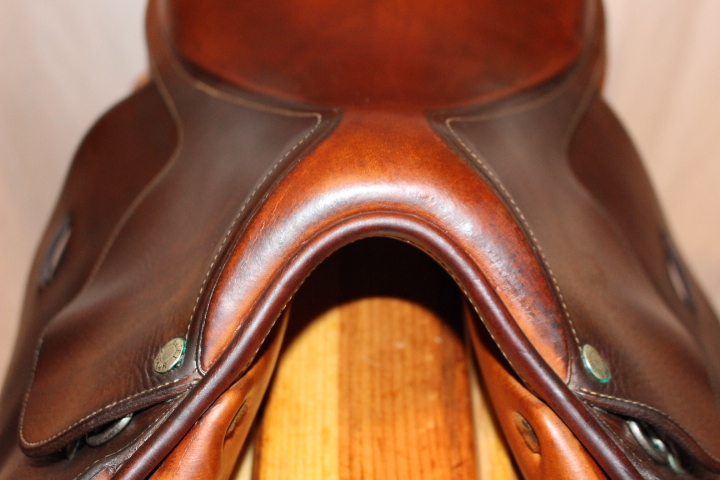 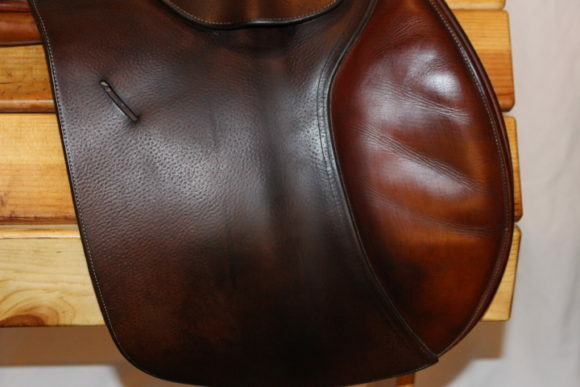 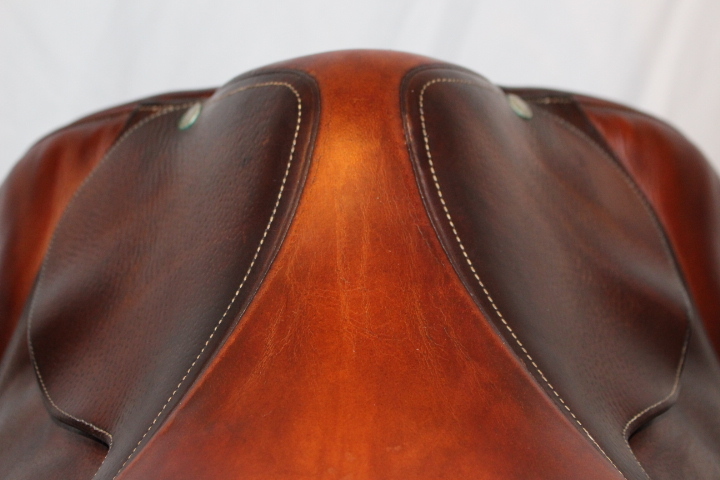 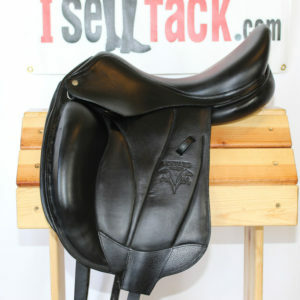 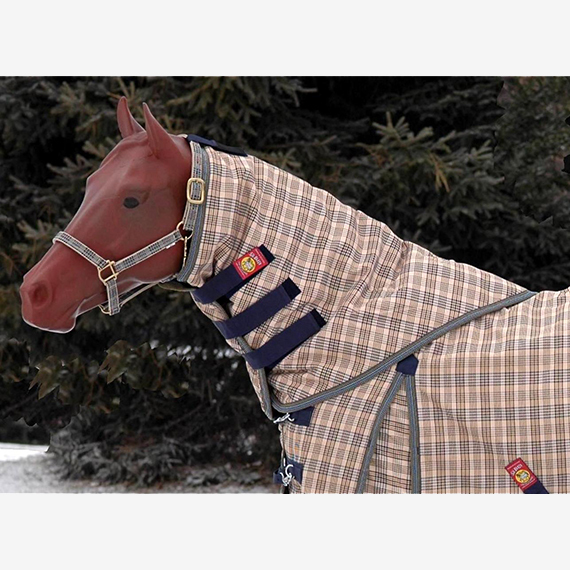 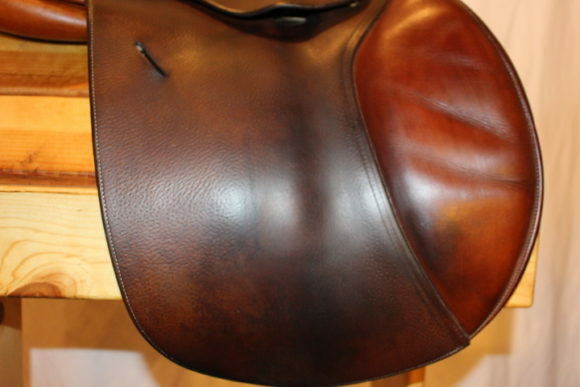 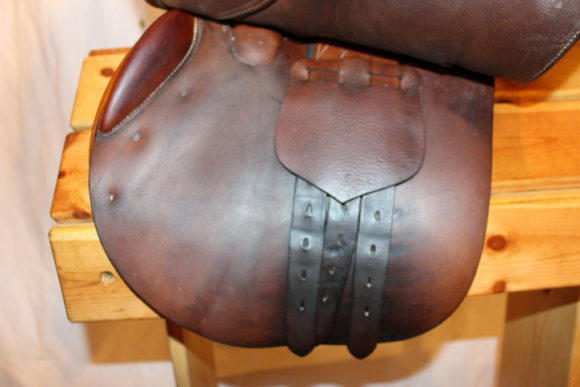 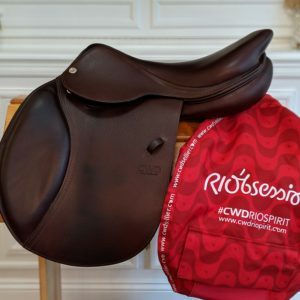 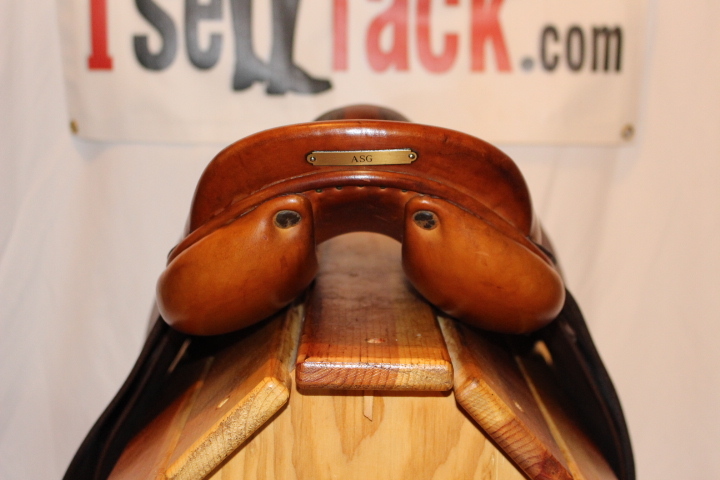 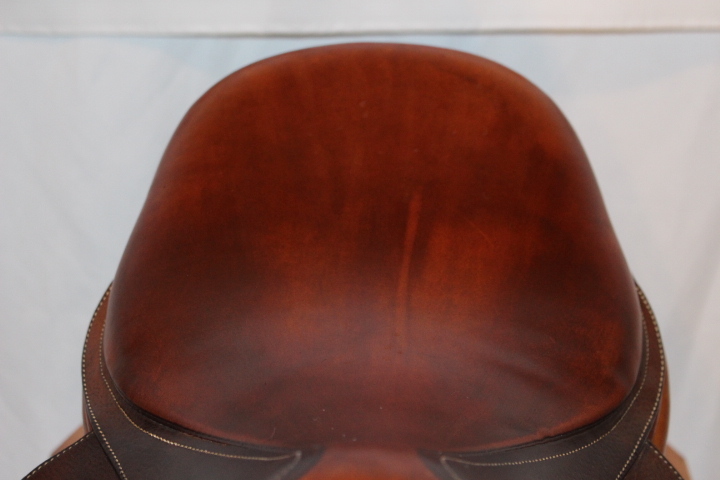 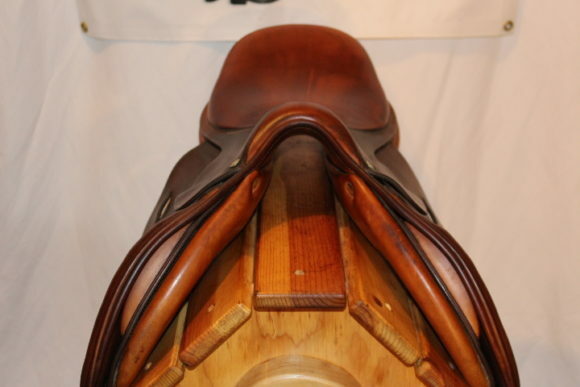 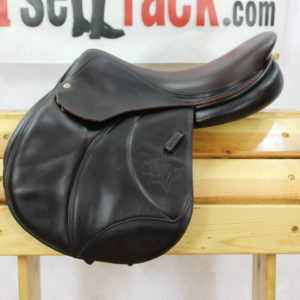 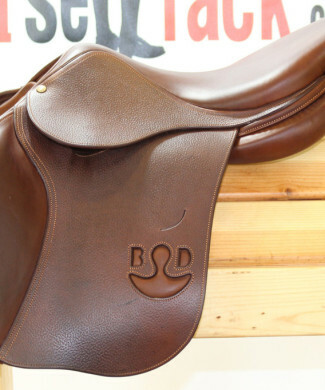 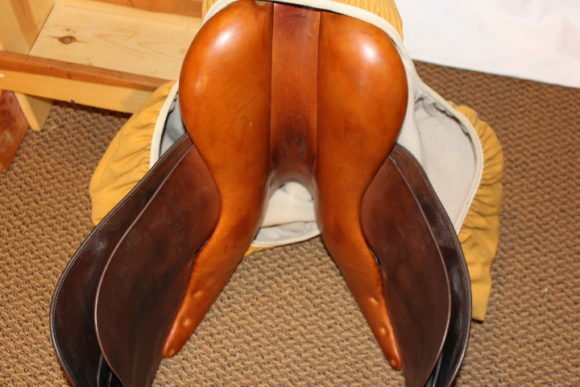 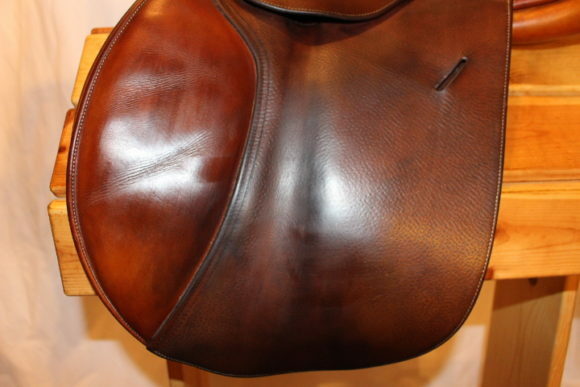 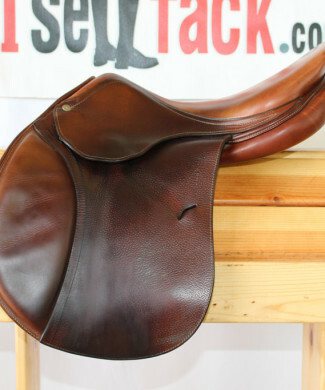 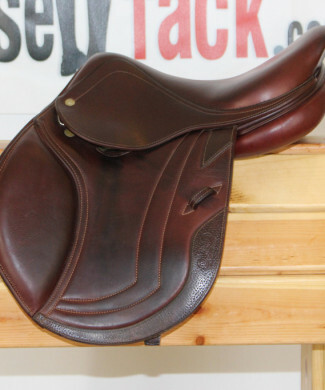 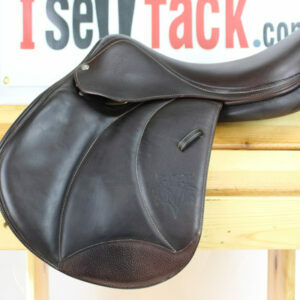 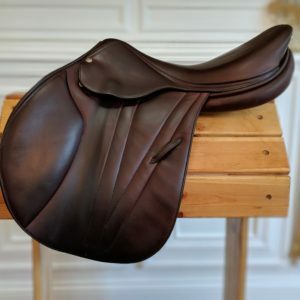 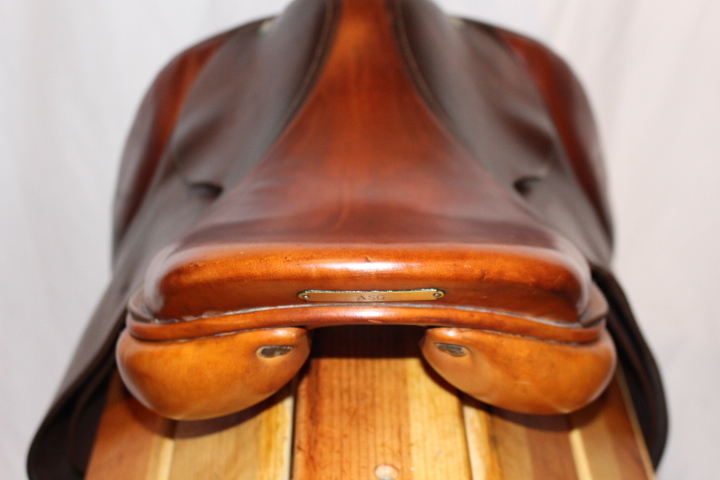 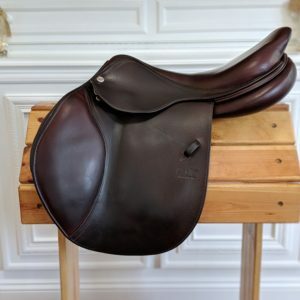 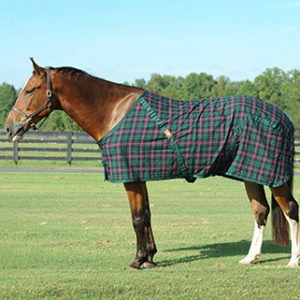 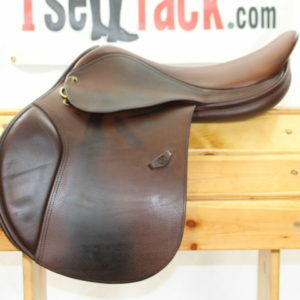 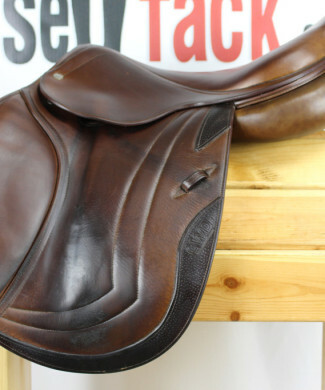 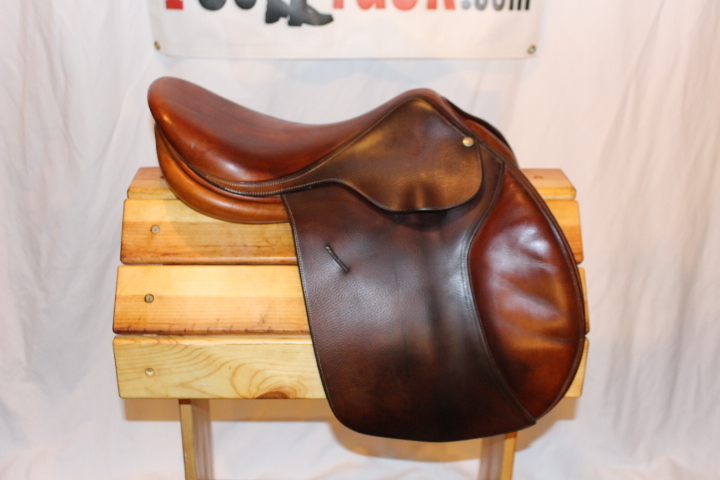 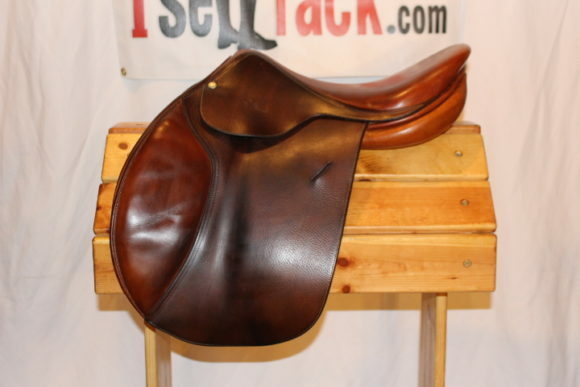 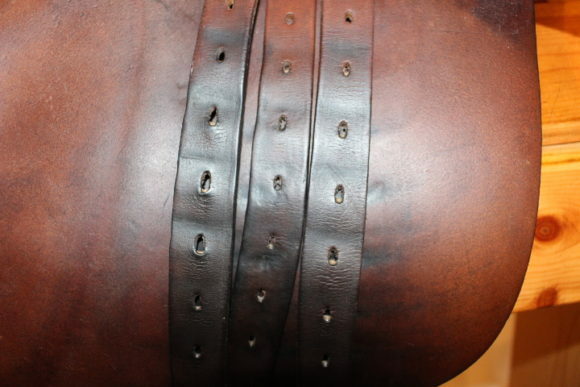 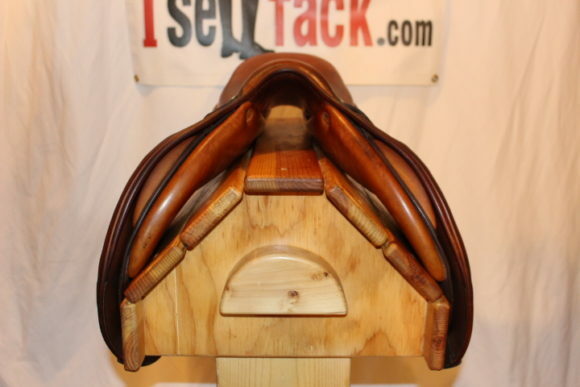 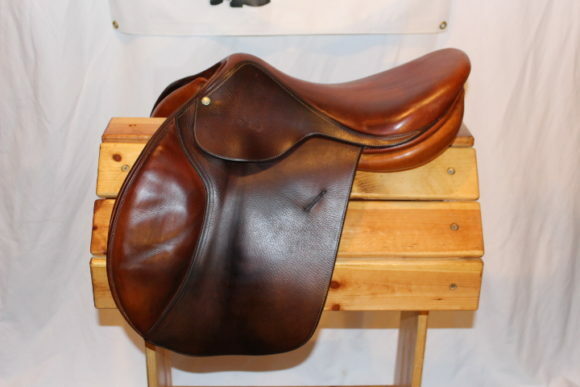 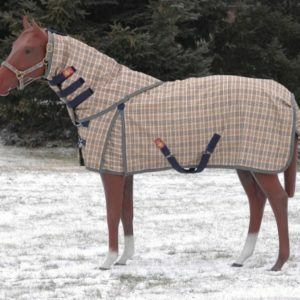 Sells with saddle cover.